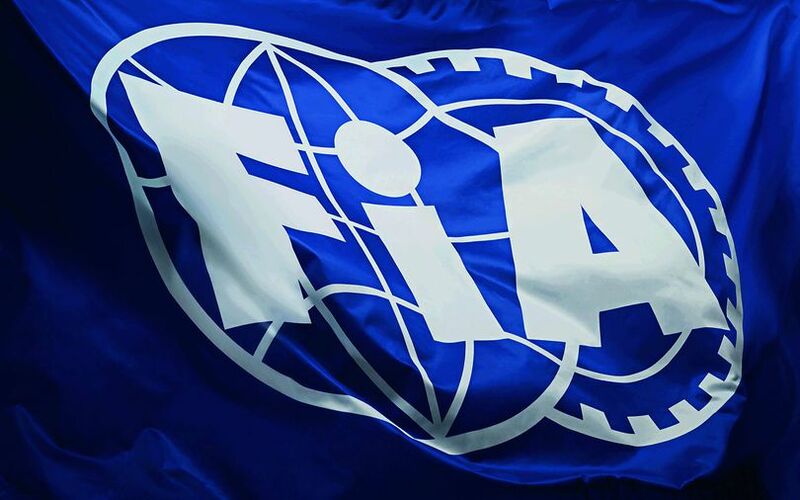 The FIA's annual Sport Conference Week was this morning kicked off with a meeting of the Motor Sport Council at the Federation's Geneva Headquarters. In it, the 18-race Formula One calendar was approved, along with setting 16-17 June as the weekend for the 2018 edition of the Le Mans 24 hours race. Subject to approval by the commercial rights holder of the Chinese and Singapore events, the F1 calendar is set to contain 21 races. In it is the German Grand Prix, where Hockenheim will be the host once again. The French Grand Prix will also return after years of absence. It will take place at Circuit Paul Ricard in Southern France. The French GP is scheduled for 24 June 2018 after the Canadian Grand Prix.